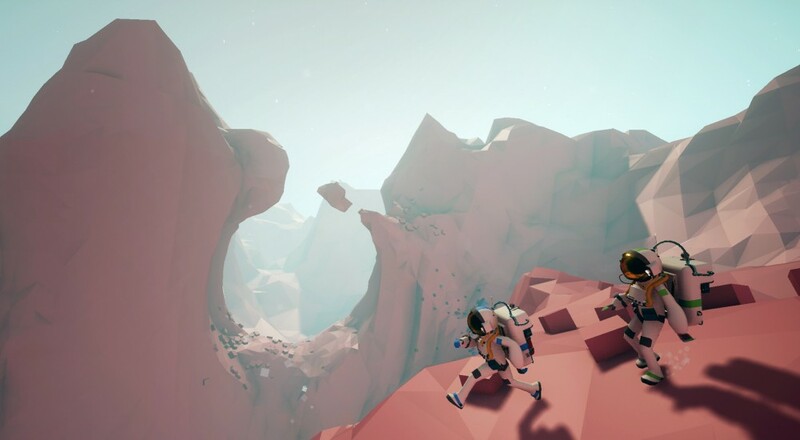 Astroneer combines elements of many genres including free-range landscape deformity, base-building and resource management. Players can traverse vast, procedurally-generated planets and uncover lost relics and secrets often buried within them. Best of all, it supports online multiplayer for up to 4 players so you and your friends can explore and create to your heart's content. While a firm release date has yet to be given (estimations are prior to December 20th) a price tag of $19.99 U.S.D. has been confirmed for it's maiden voyage. Page created in 0.2750 seconds.